Adult patients with MPS VI and their physicians were not pursuing treatment with urgency despite the seriousness of the disease. We conducted qualitative research and creative ideation to develop patient story-based messaging. We also led a live patient meeting where current patients shared success stories with potential patients. Furthermore, we developed new brand positioning messaging and advertising materials for physician and patient education. 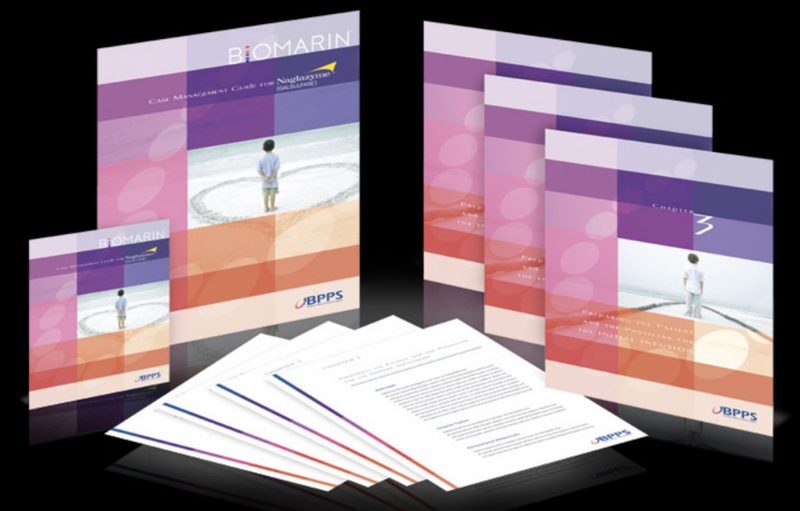 BioMarin was able to gain a significantly positive ROI on the full-year program based on new patient acquisition at the live meeting. They also leveraged new, more persuasive materials for both physicians and patients with the new message insights. These materials have helped them achieve consistent double-digit growth for several years.